The “joint marketing” approach and existing familiarity for the brand minimise the “new boy” effect and make the business immediately attractive to potential customers. 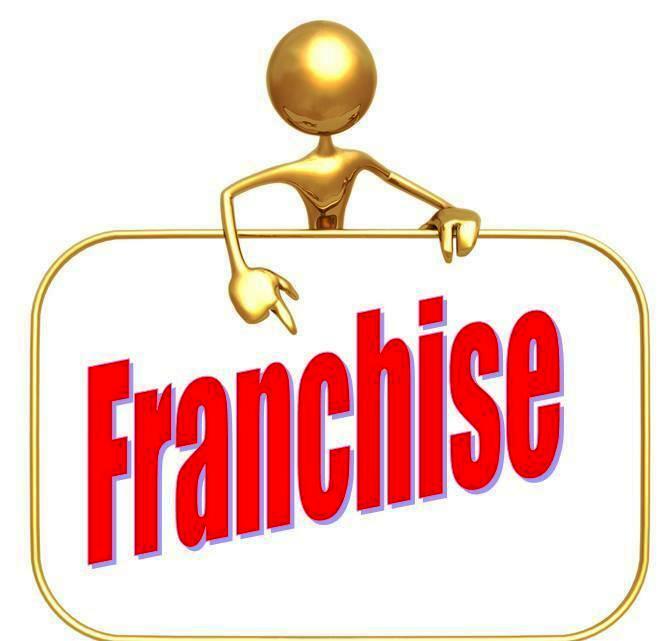 I have managed my own business since 1978, 9 of those years as a member of a franchise. My experience makes me think that, while franchises have meaningful and important place in the market, there is always room for an independent operator in whatever industry one wishes to consider. Franchises vary within each industry. The hospitality industry is where I gained my experience with franchises and, to put it bluntly, I was not impressed. I say this because our brand as pitched to address the needs to the more affluent customer looking for superior food in better than average surroundings. Initially, we were afforded some liberty to run the business our way, which is not normal in the “food processing” game. After some time, management tried to force compliance and encountered resistance from us. By that time we understood our market niche, knew what our customer wanted and made an effort to meet those requirements. Brand management also looked for uniformity in delivery and criticised our delivery saying “customers who had frequented our store and then visited other members of the brand asking why they did not receive the same quality of goods and service in other stores. My response was to urge management to encourage others to improve not limit our capacity. When the initial five-year contract was complete, we approached our landlord asking that we are allowed to open an independent store. The Landlord refused and we, stupidly (in hindsight) continued with the franchise. With the building operations and all other factors, this led to the closure of our business. What promises, particularly marketing promises, have been made by the brand and to what extent have they been honoured. Personally, I feel that franchises allow you to learn the trade in relative security and comfort. The “school fees” you pay, in the form of royalties are an essential part of starting your own independent business. You may even be surprised and find you enjoy the franchise and don’t want to become an independent operator.